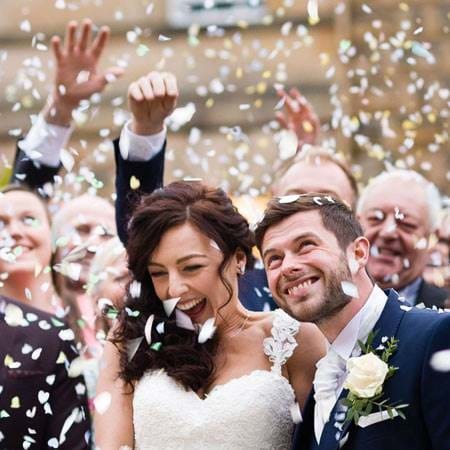 Chatsworth is the perfect place to say "I do" with a spectacular wedding in the heart of the stunning Derbyshire countryside in the Peak District. 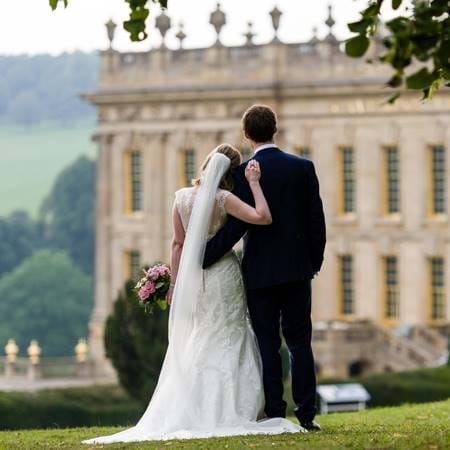 I am delighted that you might be thinking of Chatsworth as a venue for your wedding. 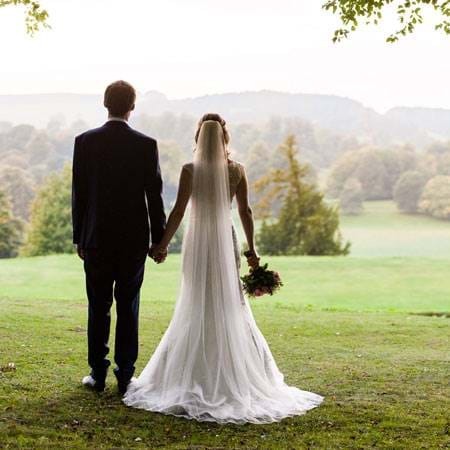 We are sure you will agree that Chatsworth makes an exceptional location for civil wedding ceremonies and wedding receptions. 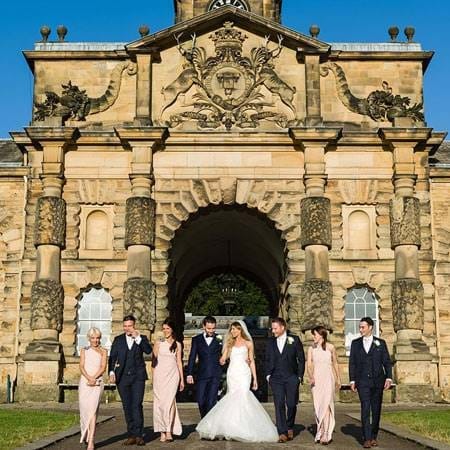 At Chatsworth, we understand that every bride and groom is different and we offer bespoke packages in the Stables and in the house to create your wedding vision, whatever your style and budget. Our civil ceremonies, civil partnerships and receptions are held in beautiful rooms in the Stables, designed in 1758 by James Paine. 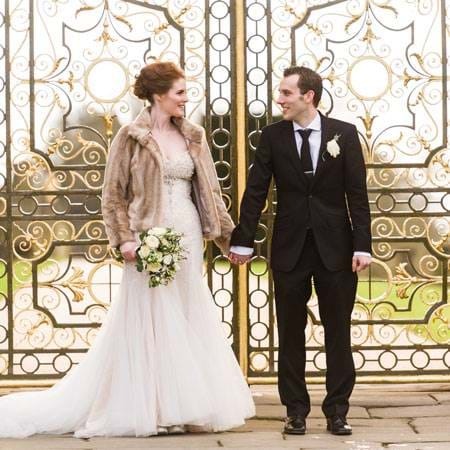 A wedding inside Chatsworth House itself is the jewel in the crown of Chatsworth weddings. 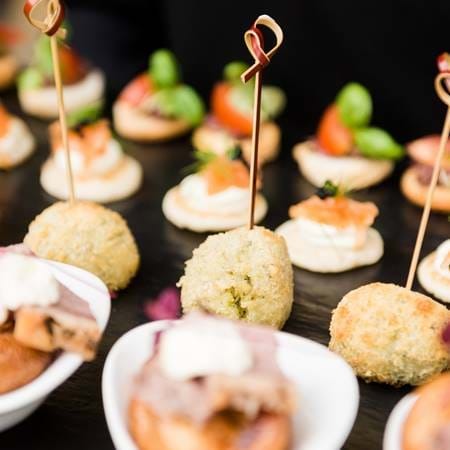 A late availability package in the Stables including four-course wedding breakfast by our dedicated chefs. A beautiful winter wedding reception in the Stables for 50 guests including delectable menu options from our dedicated chefs. 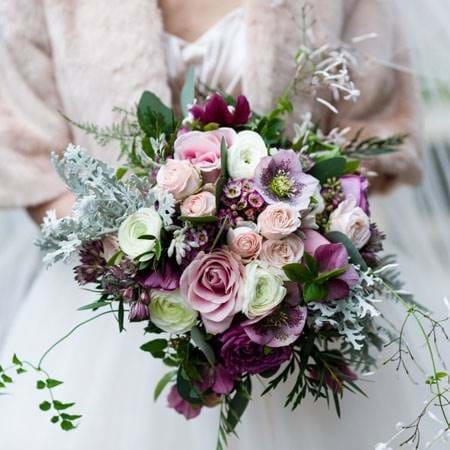 Many of our weddings packages include wedding flowers by our expert floristry team. 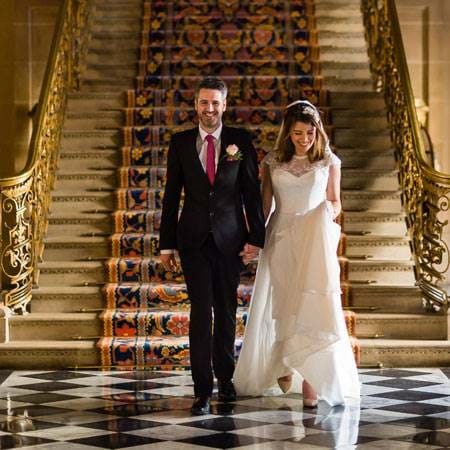 Our warm, friendly and experienced team will help you turn your wedding vision into reality. Whatever the weather, whatever the season, Chatsworth provides the perfect backdrop for your day. From the acres of parkland across the estate to the beautifully maintained garden you are bound to find your ideal spot for those all important photos and memories that last a lifetime.